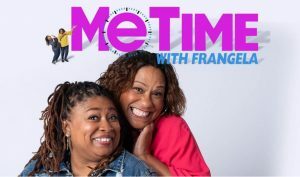 Frangela is the comedic duo formed from the genius of Frances Callier and Angela V. Shelton. Frangela’s Idiot of the Week 8/3/12: Crowning The Idiot of the Week! 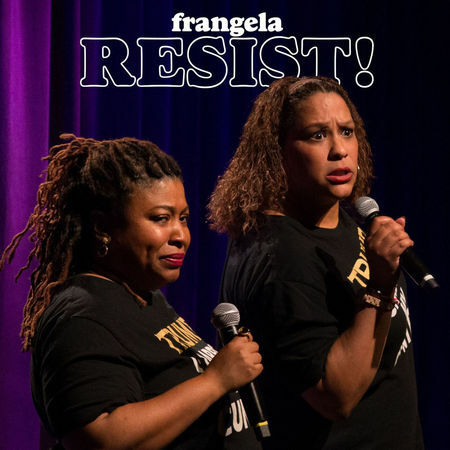 Comedy duo Frangela announce the release of their debut comedy album RESIST! : a fast-paced, wickedly funny spin through our present-day agonies, from politics to toga parties. Welcome to The Final Word, a weekly podcast on all things Political and Pop Cultural.